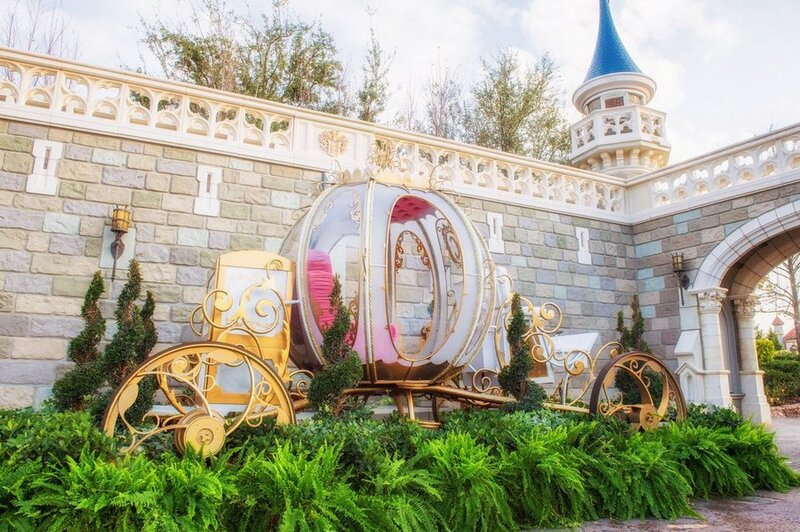 2019 Valentine’s Day Treats In Walt Disney World! 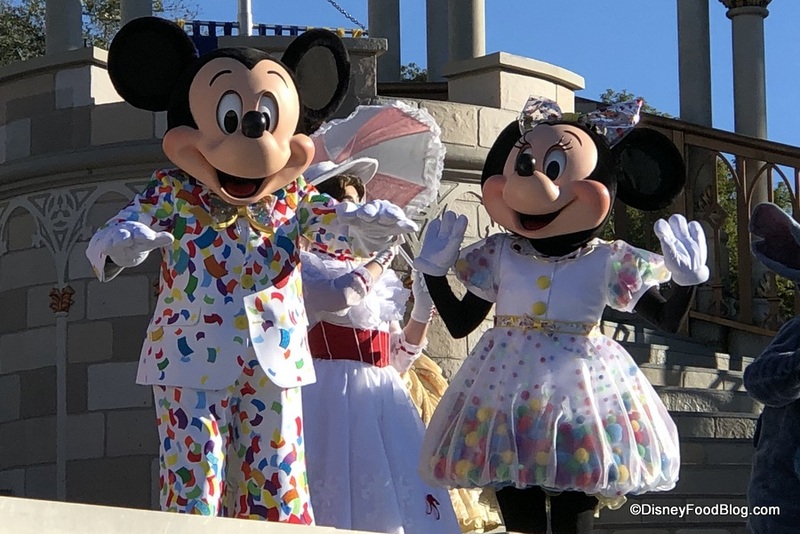 Everyone’s favorite couple: Mickey and Minnie! 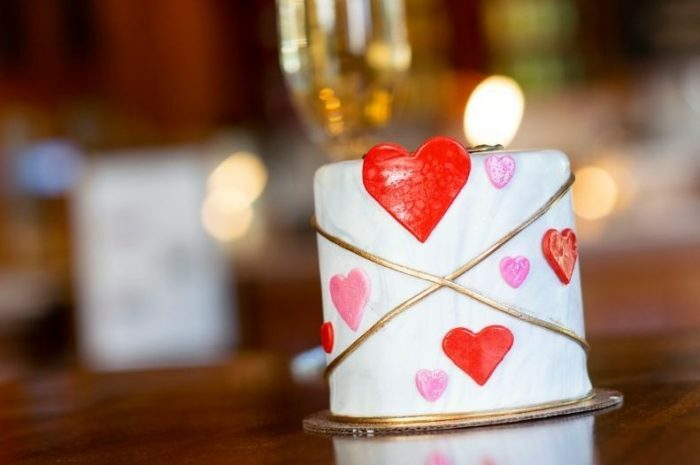 And if you’re celebrating in Disney World with family, friends, or that special someone, then you should know that there will be specialty sweets and food items for you and your sweetie everywhere you look. 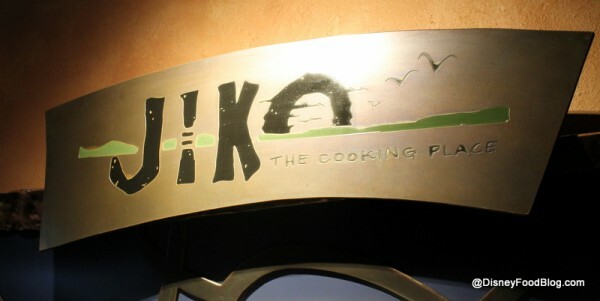 Jiko — The Cooking Place in Animal Kingdom Lodge’s Jambo House at Walt Disney World offers world-class dining, a beautiful collection of wine, and embracing warmth every day. 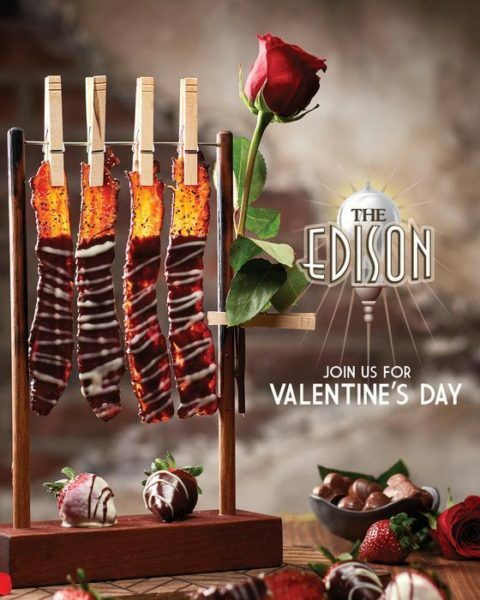 And now, you can capture the spirit on Valentine’s Day with a special two-course prix fixe menu! 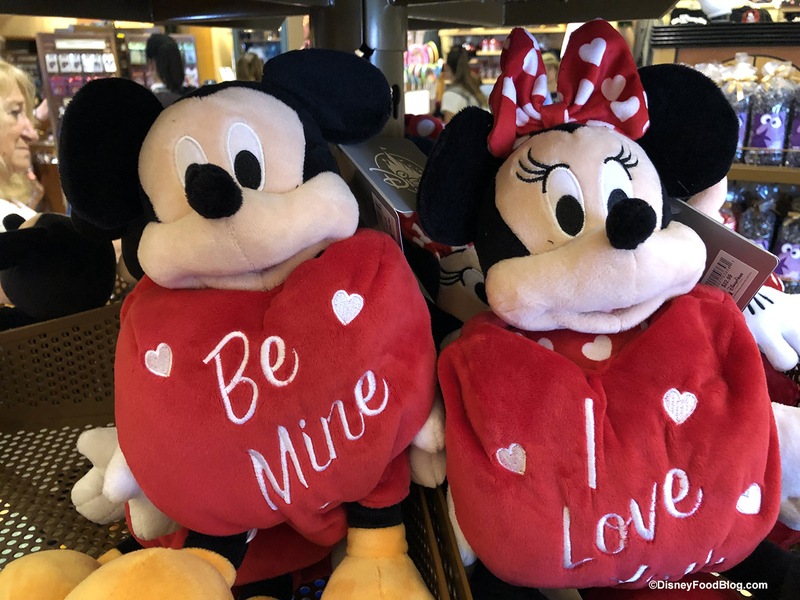 New Valentine’s Day merchandise is starting to pop up in the parks! We’ve just spotted these adorable Mickey and Minnie plush in Disney’s Hollywood Studios.